Hey, if you're into anime, watch this! It's a pretty good anime about the mafia and it's very, very funny. You can watch it on many sites. If you're curious, try veoh.com or megavideo.com. 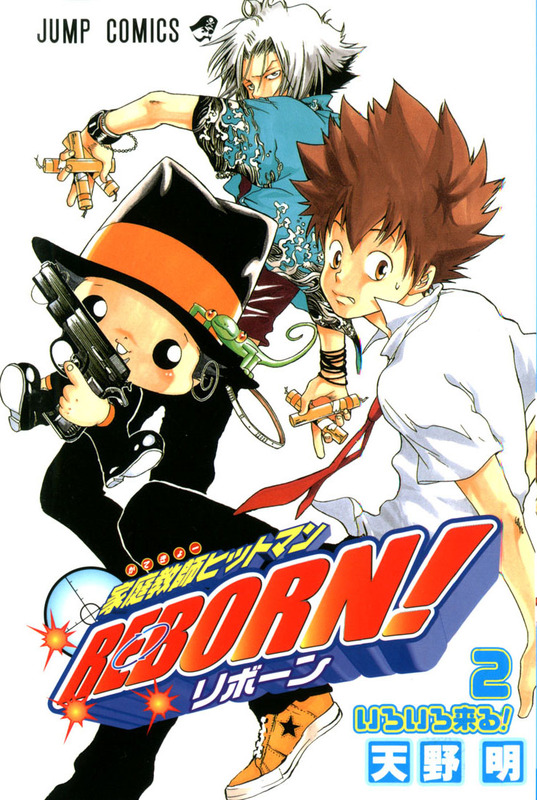 Try to type in hitman reborn. haha see ya world. More productive posts when I'm done being nerdy. What's up Boarders and Hoarders?